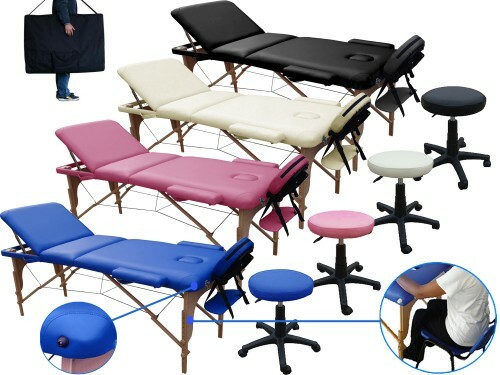 Massage tables There are 14 products. 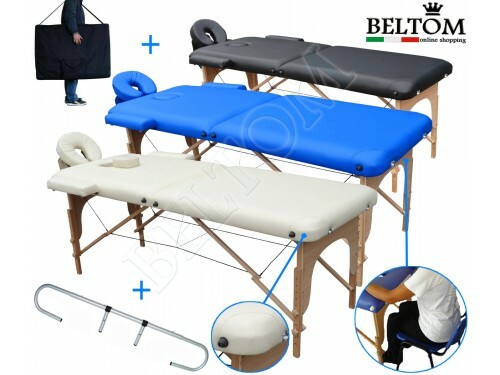 Wooden massage table 2 section for beauticians, massage therapists and physiotherapists. 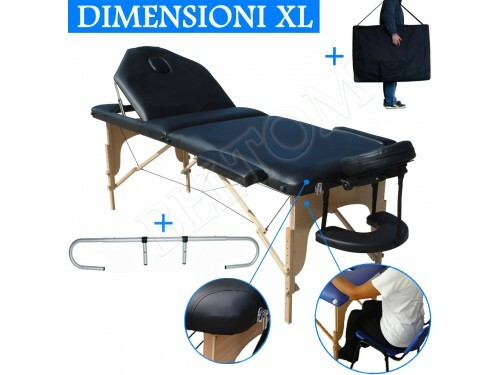 Maintaining the sturdiness of all of the other chairs, this model, with its only 12,8 Kg. 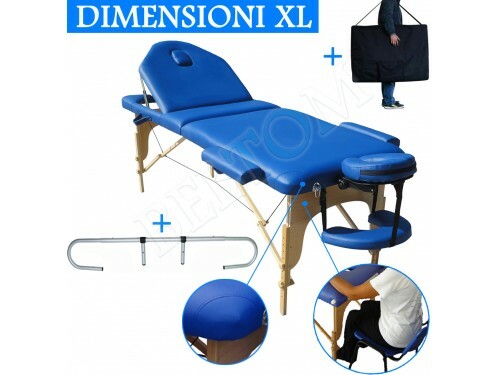 it is the most lightweight and handy to carry and use. 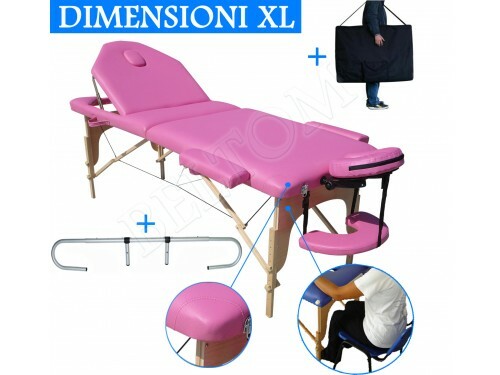 A brand new design, more attractive and functional with rounded corners - reinforced and the panel reiki. 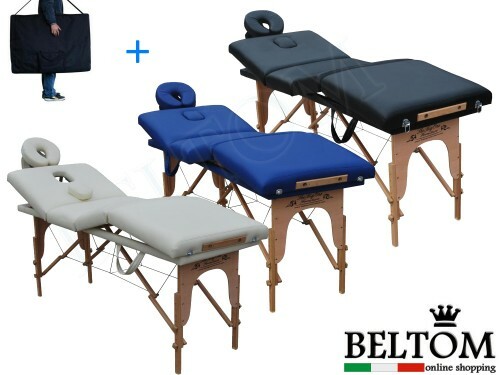 Wooden massage table 3 section for beauticians, massage therapists, and physiotherapists. 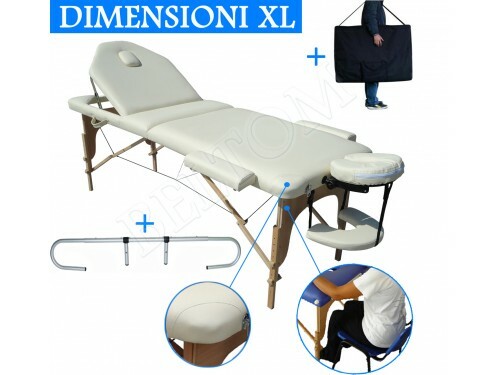 This model is the most sold and the offer size Large or Smart, rounded corners/reinforced and reiki panel. 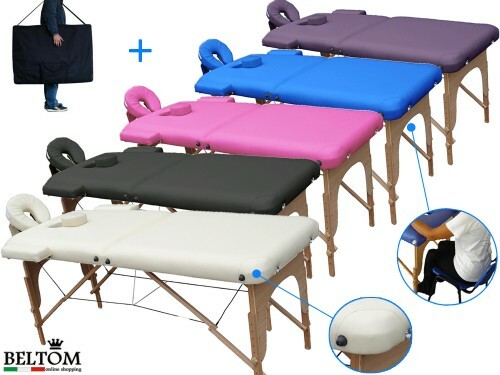 New model - Wooden massage table 3 section for beauticians, massage therapists, and physiotherapists. 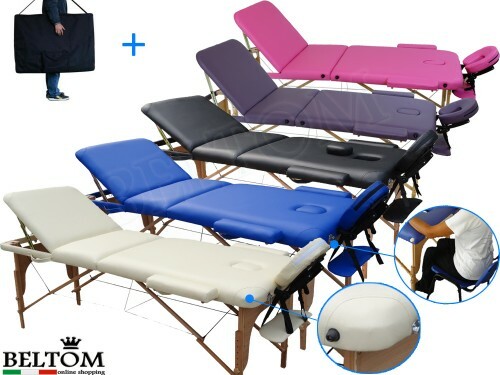 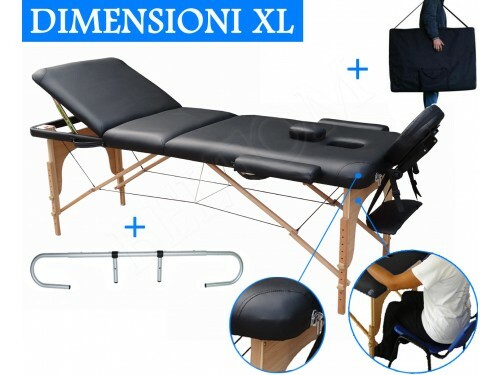 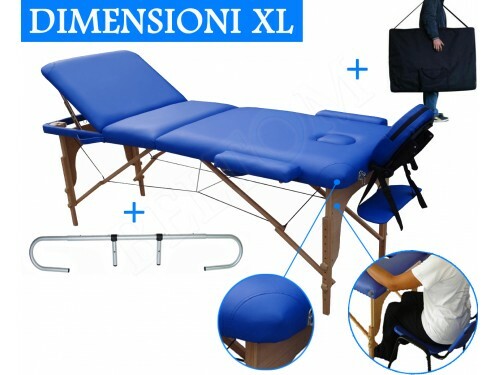 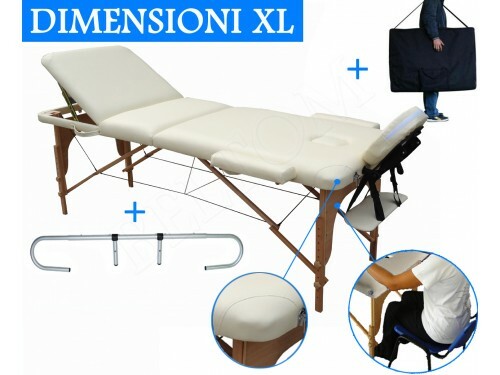 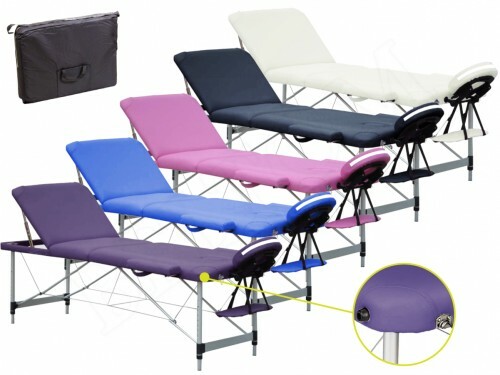 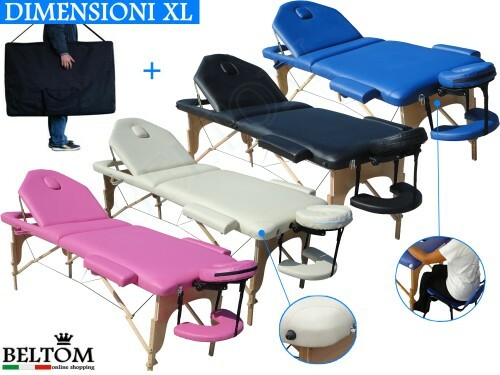 This model has a more modern design thanks to the contoured backrest and propose it with a size XL (it is the only one in the trade to having 195 cm in length without headrest), rounded corners/reinforced and reiki panel.